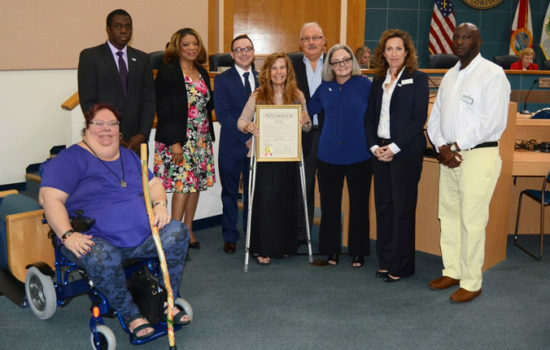 Proclaim November 2016 Diabetes Month In Palm Beach County. 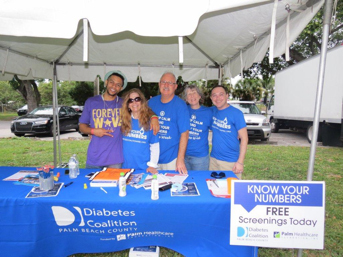 Over 50 diabetes risk assessment screening sites and events were held throughout Palm Beach County from Jupiter, down to and including, the Glades and Boca Raton. 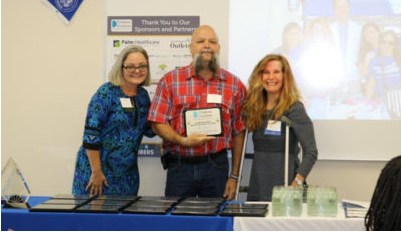 Although fewer sites than last year, the Diabetes Coalition was able to broaden our screening events and community educational outreach activities to reach new areas and locations within the county. 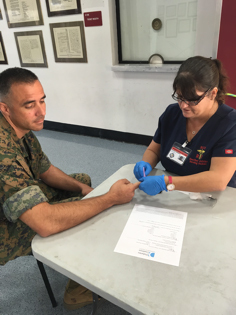 During Diabetes Month, the Diabetes Coalition in collaboration with several screening sites, offered free A1c tests for those individuals having a 4+ score on the paper ADA Diabetes Risk Assessment Screening Test. The Coalition will “fully” implement A1c testing as part of the diabetes risk assessment screening process in late spring/early summer 2017. 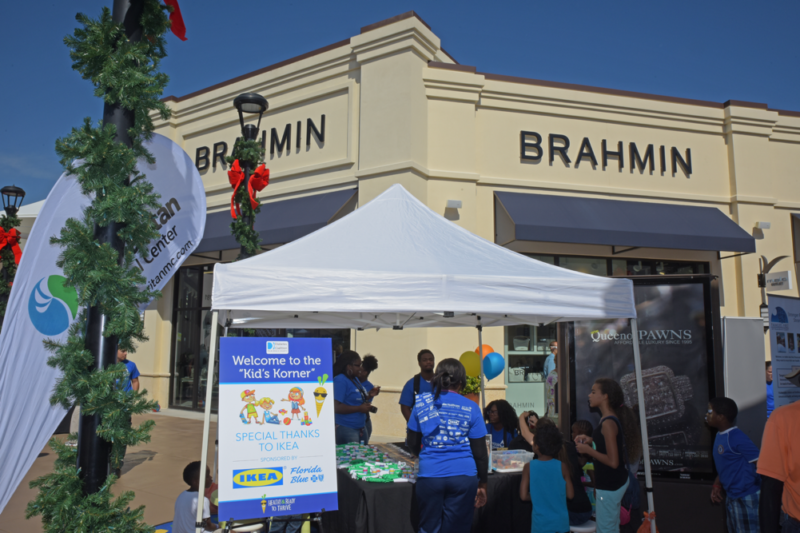 We continued to increase and expand community volunteer participation. 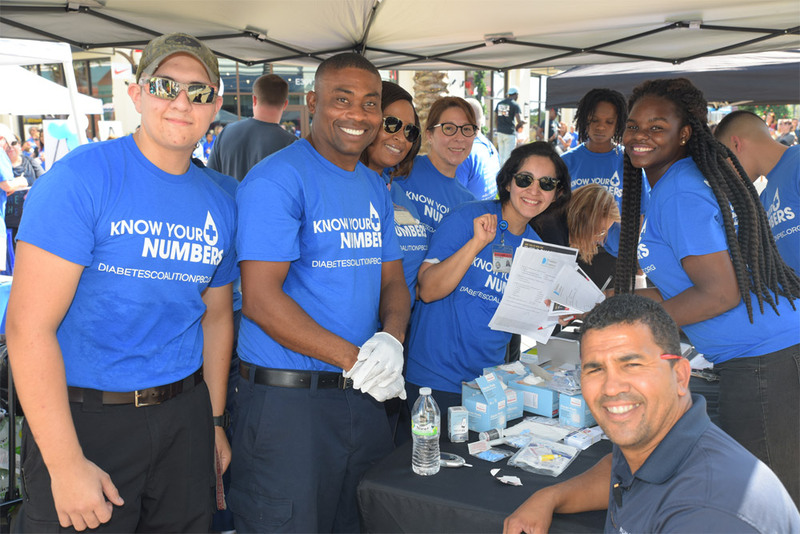 For Diabetes Month 2016, over 75 volunteers “came on board”, with an additional number helping at the Palm Beach Outlets Diabetes Awareness Day. 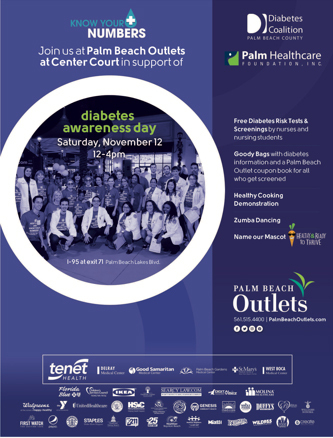 For the 3rd year, the Diabetes Coalition partnered with Palm Beach Outlets, who once again served as our host for Diabetes Awareness Day. 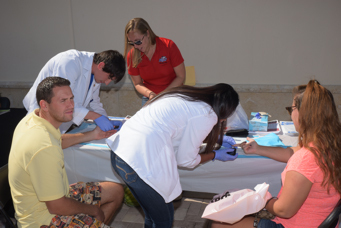 For the first time, Diabetes Awareness Day was held on Saturday. 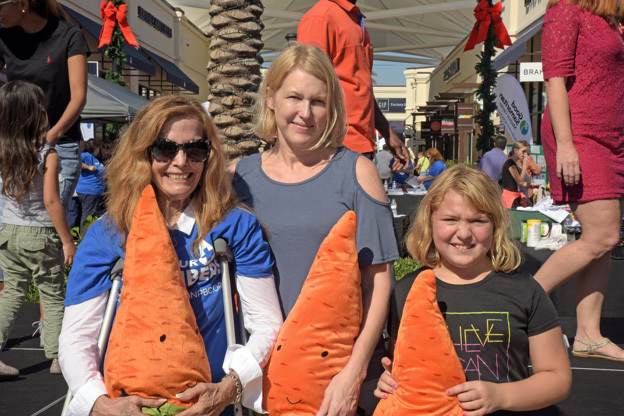 470 Diabetes Risk Assessments were completed during Diabetes Awareness Day – which represents a 200+ increase from 2015 – when 211 assessments were completed. 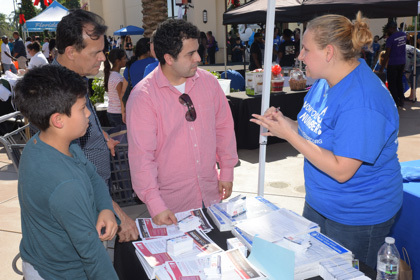 Over 30 Partner Organization booths provided educational resource materials and helpful tools about Diabetes Prevention, Healthy Lifestyle Changes, and other health-related information. Exercising / Moving Each and Every Day!!! 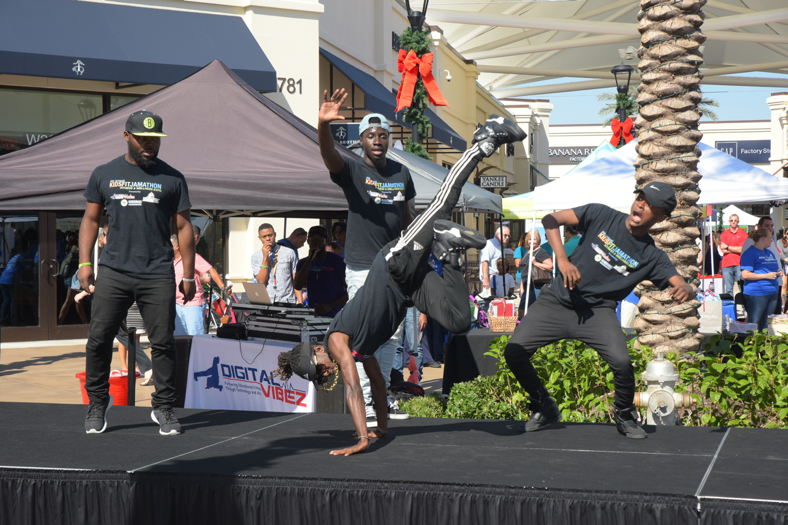 FOR MAKING DIABETES MONTH 2016 A RESOUNDING SUCCESS! EDUCATION, AWARENESS, QUALITY SERVICES, MANAGEMENT, AND ADVOCACY.